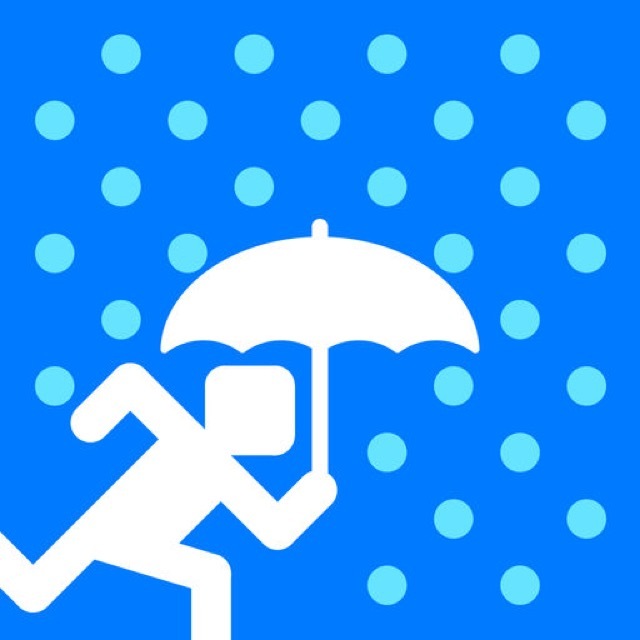 A Weather Way has just been released in the App Store! A Weather Way is a fun new “way” to schedule your day around the weather. The app lets you construct your daily plan by dragging icons that represent what you’d like to do that day. You’re essentially building a visual storyboard for your day. Then A Weather Way will show you how the weather will look for each activity you have in your plan. You can build the whole week using the app. This makes it really convenient to swap out events based on the days with the appropriate weather. It’s a really unique take on a weather app. Check out A Weather Way today! Take a look at all the details below and if you’re interested in more weather apps for your iPhone and iPad, check out our selection of the Best iPhone Weather Apps. And you can always find more of the Best New iPhone Apps here or simply subscribe to our Newsletters to get notified via email. •	Routine editor to create personalized daily routines using an activities icon library. •	Forecasts: Hour by hour for 48 hours and 7-day forecasts. •	Detailed Current Conditions: Current, hourly, higher and lower temperature, “Feels like” temperature, precipitation, humidity, wind speed, and daily summary. •	You can get a glimpse of your day without launching the app turning on the widget on your today's view. •	Apple Watch support, up to four hours of your daily routine and a four day forecast on your wrist. If you are looking for an app that is simple, that only includes the necessary information, but most importantly that allows you to literally visualize YOUR day, stop looking because there is finally a better way to see YOUR forecast, A Weather Way. A Weather Way allows you to create a visual representation of your average day so you can see how the weather will impact your daily activity. Whether your plan is to go deep-sea diving in January, or skiing in April, this app will show you exactly what the weather will be at each hour of your daily routine, along with customizable and animated icons to represent what activity you will be doing at that time. You can re-create up to seven daily routines per week for up to ten distinct locations, check how your dad’s sailing weekend looks or your trip over the mountains. With a library of more than 50 icons you’ll for sure be able to find a representation of your house, favorite food truck, or your way to commute- even if it's by helicopter. A Weather Way also shows you an intuitive seven day forecast representation. If by the end of the week that cool blue is turning grey, get ready to get your coat out of the closet. If that warm yellow is fading into red, then you can expect a hot day on the beach over the weekend.